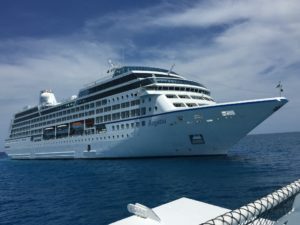 Ocean Cruises | The Great Canadian Travel Co. Sounds idyllic, and it is! 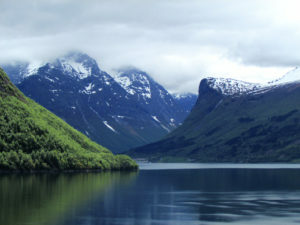 Norway as a cruise destination was fabulous, stunning scenery and had many interesting places to visit. My husband and I decided on a cruise to Norway. A few people told us about their experience on the ‘rough waters’ of the North Sea. I was a bit apprehensive about ‘cruising’ the rough waters, but we didn’t experience any of that. 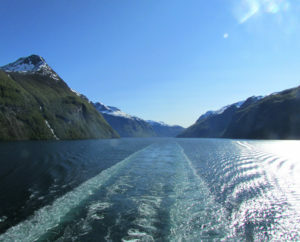 We had wonderful calm waters, and fabulous warm weather in Norway. To borrow an old well used phrase, “it was smooth sailing”.